Here are the top stories on WJCTNews.org from May 11-16. Tweaks To Duval Schools Budget Better For Some, But Concerns Remain - Changes made by Duval County Schools Superintendent Nikolai Vitti and school board members to their proposed district budget that restored funds for some staff members may make the remaining cuts more palatable for some. Cannabis University Prepares For Economics Of Medical Marijuana In Florida - Jonathan and Donovan Carr, the father and son business team behind the Jacksonville-based Cannabis University of Florida, discussed how Florida residents are preparing for the rise of "canna-business" in the state should the constitutional amendment approving medical marijuana be passed in November. Duval Schools Partner With The University Of Florida For Online Algebra Summer Camp - Duval County students talking Algebra I will be given access to Algebra Nation — an Internet-based summer summer program that will connect them with teachers and experts from the University of Florida — for the first ever on-site summer camp version of the program in the state. 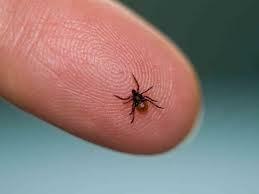 Lyme Disease Awareness Month Shines Spotlight On Local Research - University of North Florida epidemiologist Dr. Kerry Clark says the accepted research on the types of ticks that carry Lyme disease and the geographic regions where it is spread has become dogmatic and outdated. Closing The Loop: Charlene Shirk - To advance in some careers, you have to be willing to relocate. Charlene Shirk decided that Northeast Florida was her home, so she changed careers instead. What was your top story this week? Tweet us at @WJCTJax or comment on our Facebook page. A series of cuts, adds and adjustments proposed last month to balance the Duval County School budget took some heat this week. A recently released Quinnipiac poll shows Charlie Crist holding a seven point lead over incumbent Gov. Rick Scott in Florida's 2014 gubernatorial race. At the same time, Crist’s party switch from Republican to Democrat, and his support of an increasingly unpopular President Obama and his health care law, could also impact the race. Governor Scott is expected to raise a record setting $100 million in his reelection bid. 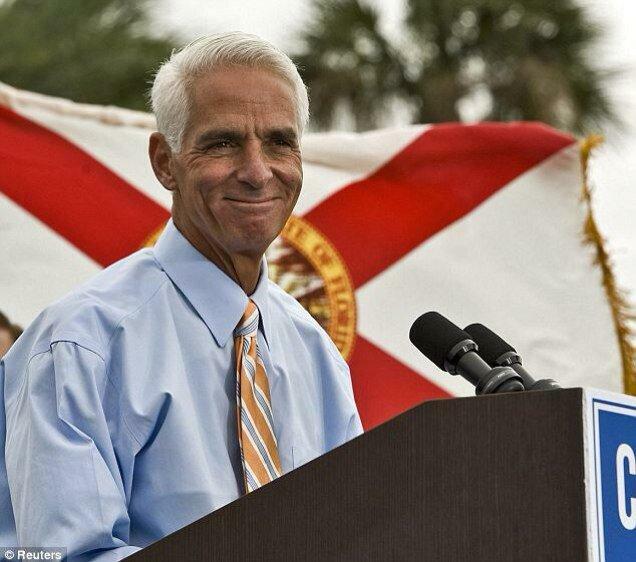 Meanwhile, Florida Democrats are ponying up for Crist; his campaign passed the $1 million dollar mark over the Thanksgiving holiday.